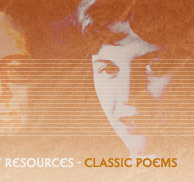 Find out where famous poets are buried; read mini biographies; browse our glossary of poetic terms; find classic poems and poets laureate; track down well known quotations about poetry. 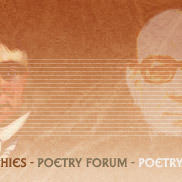 Join our Poetry Forum and receive friendly, constructive feedback from other poets. 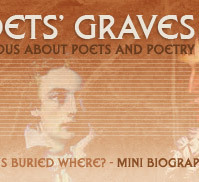 Discover where other famous writers, musicians or artists are buried. MacauCasino.com mission is to provide you with the most fun and excitement while helping you win the biggest jackpots out there! 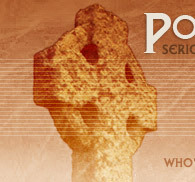 EcardsForFree.com offers thousands of free Ecards, wishes for birthdays, funny birthday cards and birthday greetings.